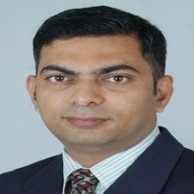 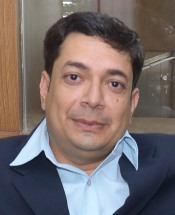 Mr. Nikunj Dhokai is an ISO consultant who works with clients to implement and maintain management systems compliant with ISO 22000, FSSC 22000, BRC, and NABH. 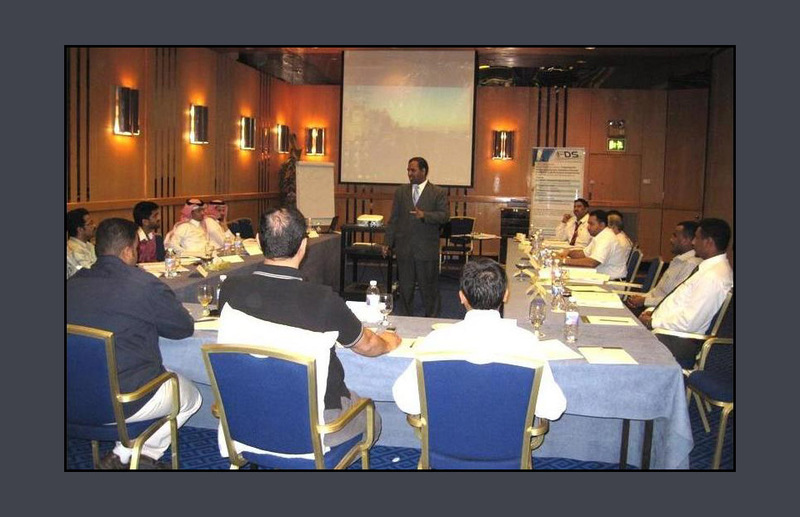 Consultancy services offered by him include completing internal audits, documentation and implementation of management systems for the clients. 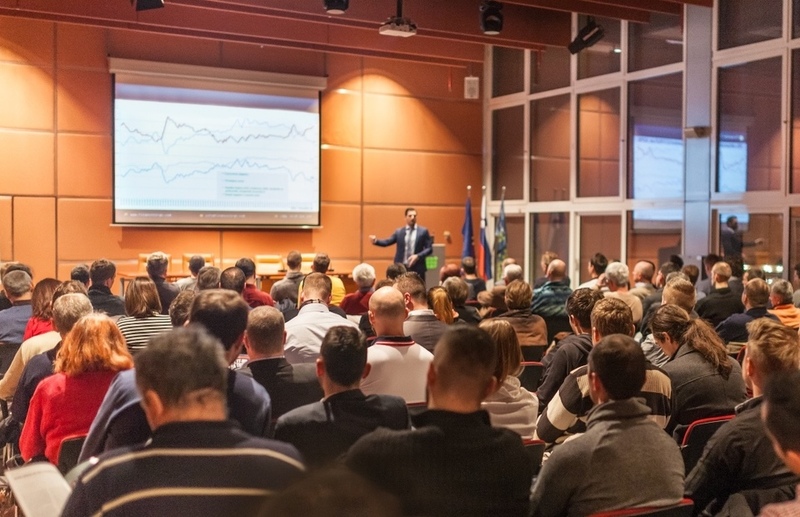 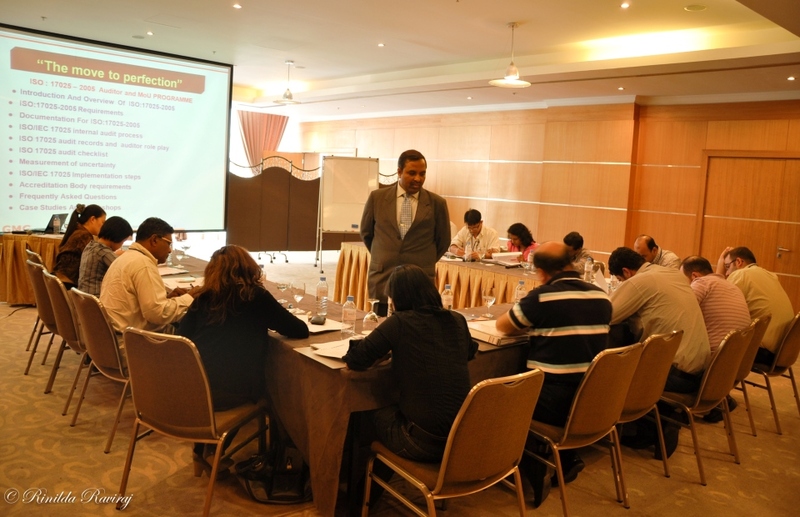 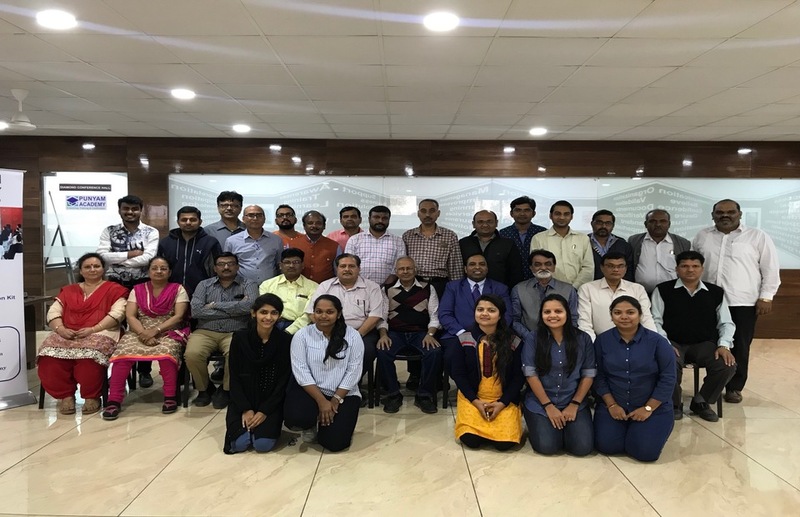 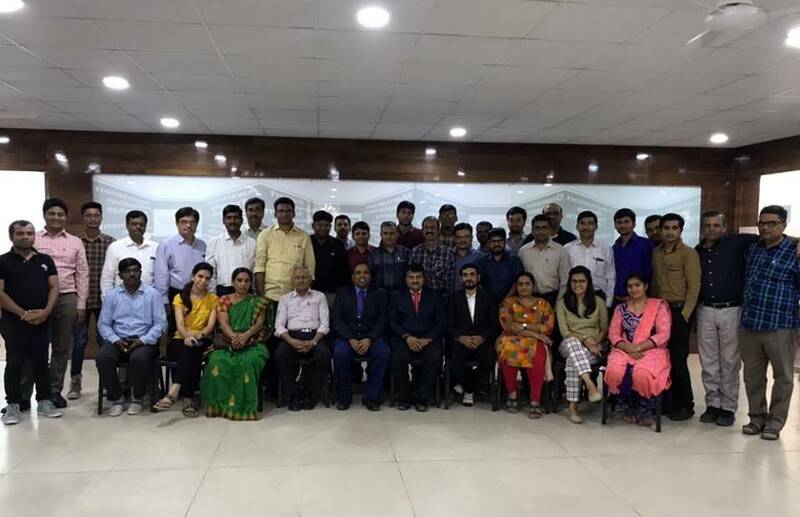 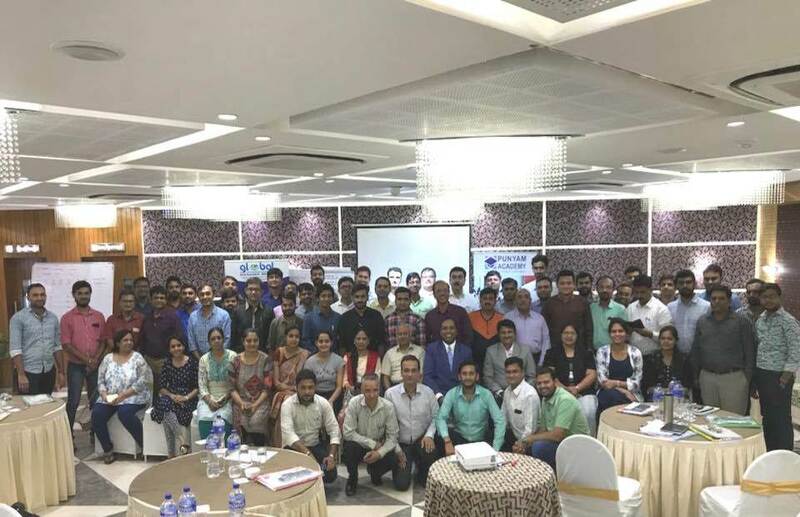 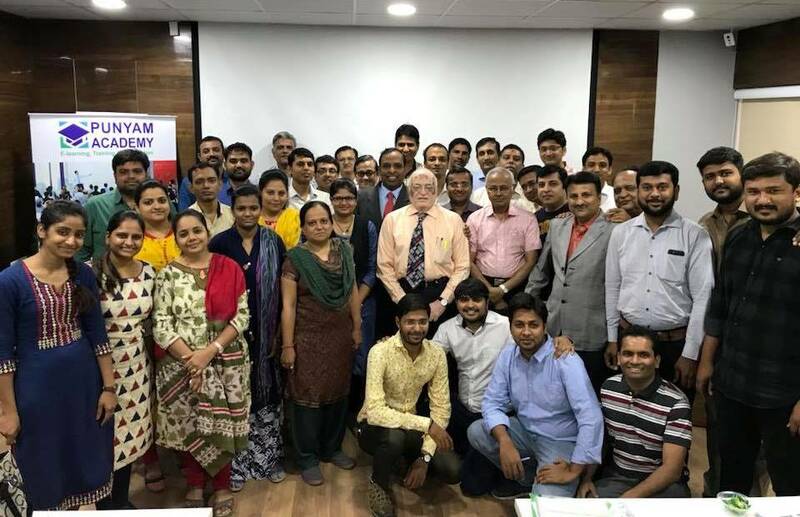 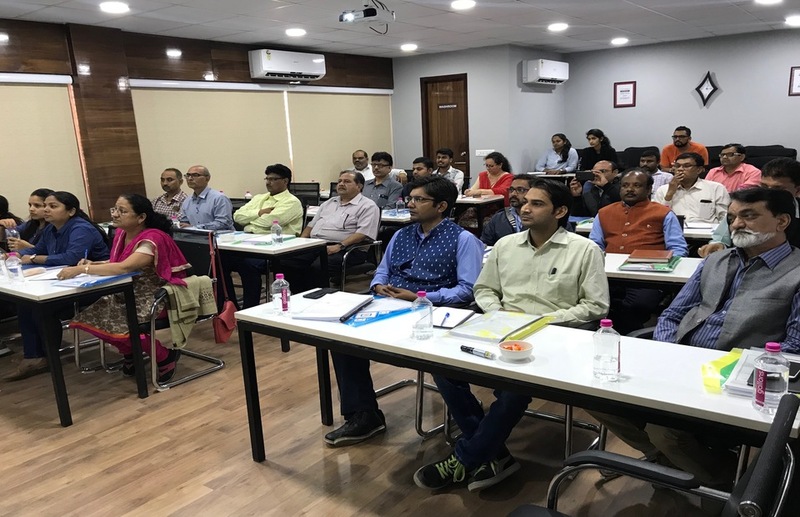 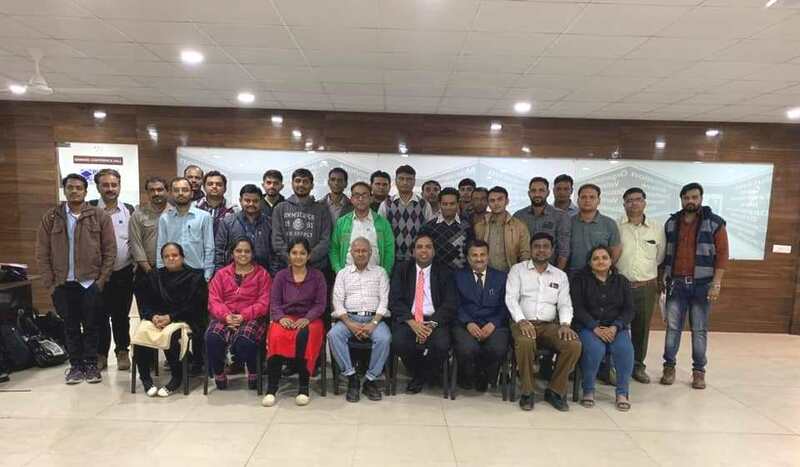 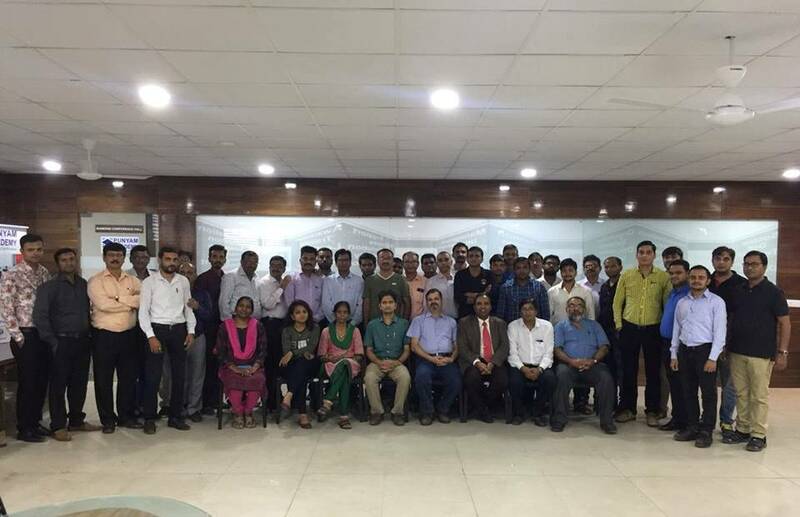 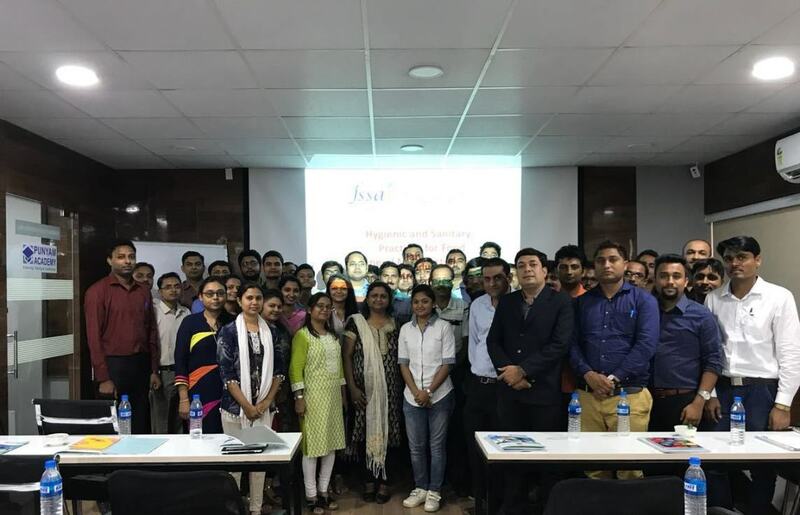 Nikunj also provides ISO training to companies, sharing insights and experiences to put them in a position to understand the requirements of the standards.